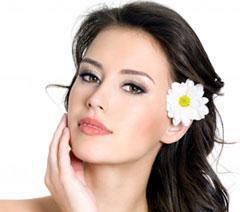 Is the most popular anti-aging cosmetic procedure in North America for men and women. These injections are powerful in erasing fine lines and wrinkles, resulting in a more youthful appearance that lasts approximately 3-4 months. Is used in over 70 countries to restore volume and fullness to the lips, recontour facial features and soften deep creases in the skin. 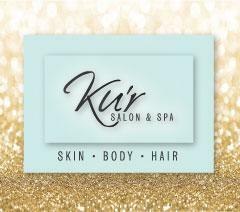 Ku'r Spa clients are encouraged to visit www.restylane.ca and click on the "imagine tool". Visitors can upload their own photos and using the "imagine tool" are able to see the visible differences that Restylane injections can provide.